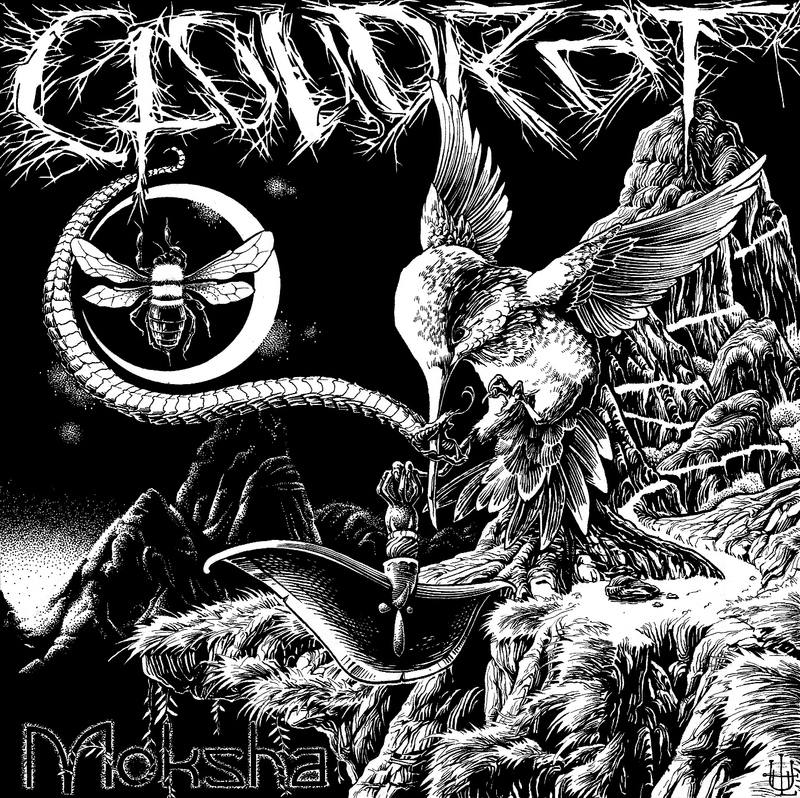 Cloud Rat’s second LP Moksha will be released at the end of this month, via Halo of Flies, and it’s proving to be a highlight of 2013 already. The Michigan grindcore band has really stepped up their game this around and it’s evident in each of these blistering tracks. Click HERE for the review now.